Posted on 10 December '12 by Living Documents, under Red Elk Speaks, Spiritual Matters. Thank you Red Elk for still been with us . I´m very sorry you have been so sick and I hope you get well very soon . including dogis and kitties ! 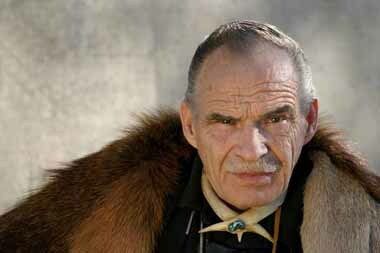 ,Mr. Red elk. What do you think will happen on dec21 2012 and do you think Jesus Christ is soon to return. I consider you a true brother to me. Thanks. Dear Red Elk: We have corresponded numerous times in the past. Each time you hand wrote letters. Few do that sort of thing these days. I will pray for you and thank you for your friendship. Sorry to hear about your health Red elk. I am glad I found you on twitter! 🙂 I keep going back from your predictions and rereading them and each time I get goose bumps. Some or most are happenning now. Eventho I still am praying for peace. Have a happy new year. Take care.